08/16/16 (written by kheinle) — Human rights concerns in Mexico have prompted the U.S. Congress to urge the State Department to take action. A letter sent August 9 sponsored by Congressman Alan Lowenthal (D-CA) of the House Committee on Foreign Affairs called on Secretary of State John Kerry and the State Department to withhold 15% of funds allocated for distribution to Mexico under the Merida Initiative for the coming year. 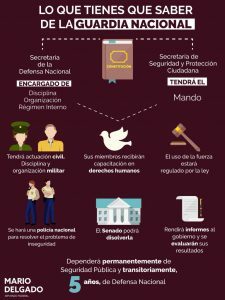 From 2008 through 2015, Congress required that at least a portion (15%) of U.S. support through the Merida Initiative be contingent on specific human rights conditions. Such conditions are currently up for review. 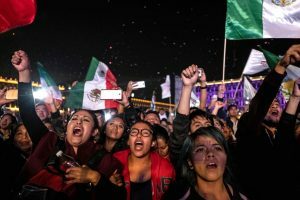 Washington Office on Latin America’s (WOLA) Senior Associate Maureen Meyer, an expert in U.S.-Mexico relations, commented on the Congressional letter to Secretary Kerry, noting that human rights must remain a priority. “Maintaining a strong bilateral relationship with the United States’ neighbor and partner should not be at the expense of an honest dialogue about the human rights crisis in Mexico and the lack of accountability for the authorities responsible for these crimes,” she writes. 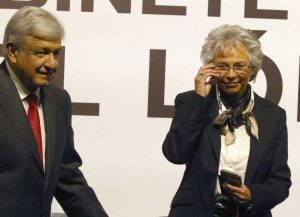 Meyer’s comments draws on the fact that the Merida Initiative is exemplary of the strong ties between the United States and Mexico, but that it should not supersede the protection of fundamental human rights in Mexico. 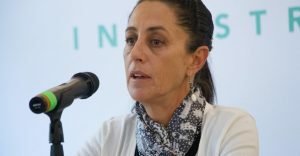 “CNDH issues recommendations for Tlatlaya massacre as case moves to federal civil court.” Justice in Mexico. November 30, 2014. Ribando Seelke, Clare and Kristin Finklea. 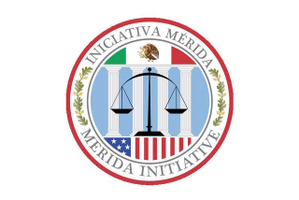 “U.S.-Mexican Security Cooperation: The Mérida Initiative and Beyond.” Congressional Research Service. February 22, 2016. Bureau of Democracy, Human Rights and Labor. 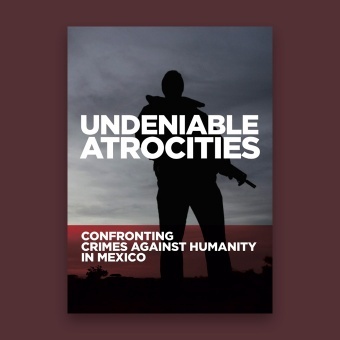 “Country Reports on Human Rights Practice for 2015: Mexico.” U.S. Department of State. April 2016. Heinle, Kimberly et al. “Drug Violence in Mexico: Data and Analysis Through 2015.” Justice in Mexico. April 2016. 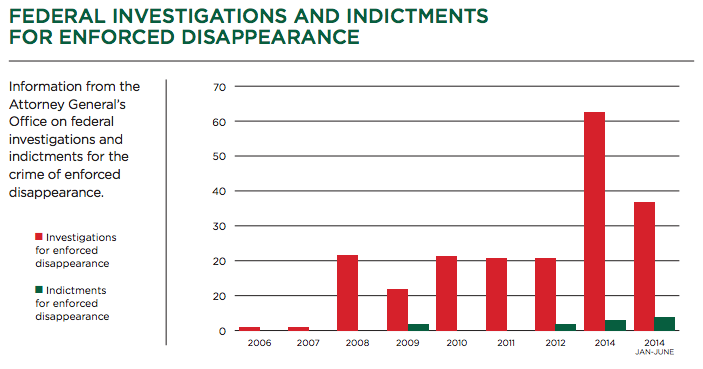 “Ayotzinapa Disappeared 43 Students Case Remains Unsolved.” Justice in Mexico. May 2, 2016. Cortés, Nancy et al. 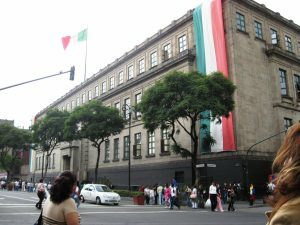 “Policy Brief: The State of Judicial Sector Reform in Mexico.” Justice in Mexico. July 25, 2016. Government Communication. United States Congress of the United States. August 9, 2016. Press Release. “Congressman Lowenthal Calls on State Dept. To Prioritize Human Rights and Justice Reform in Bilateral Talks With Mexico.” Office of U.S. Congressman Alan Lowenthal. August 10, 2016. Press Release. “U.S. Congress Expresses Concern for Mexico’s Human Rights Crisis and Sends Letter to Secretary Kerry.” Washington Office on Latin America. August 11, 2016.